JT Cakes Treats of the Week! Halloween may be over but we've still got a few monsters here at JT Cakes... cookie monsters, that is! Our Treat of the Week is our assortment of freshly baked cookies, including Red Velvet and of course, chocolate chunk! And from now until Saturday 11/12, our veterans and active duty military personnel can show their military ID and receive a cookie of their choice for free! 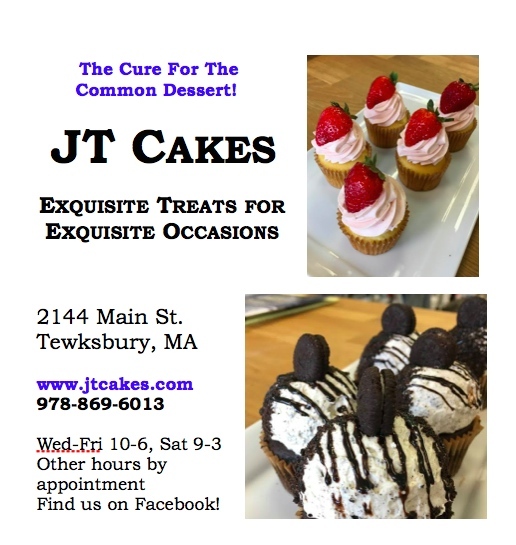 Follow us on Instagram @jtcakesboston for dessert specials and features!